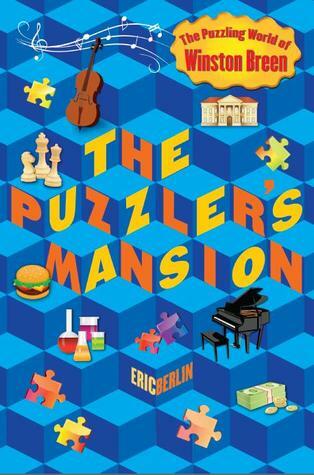 December | 2013 | What is ML Reading? The concert was amazing. About two songs in, ML whispered, “This is Like a Dream.” Seeing acrobats flying through the sky on aerial silks; accompanied by the symphony playing Christmas songs is hard to beat. Below are some recent arrivals. They fit the theme of this post… siblings and flying through the air. 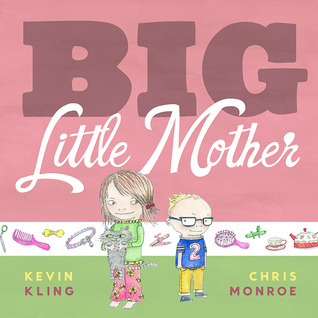 Big Little Mother by Kevin Kling and illustrated by Chris Monroe – The library catalog describes this book as “A four-year-old boy demonstrates what a good teacher his big sister is during her tap dancing class and garners praise for them both.” But’s so much more. There’s a cat whose forced to play tea party, learn piano and receive a celebrity makeover. Early in the book, Kittywumpus decides to fly out the front door. Guess who replaces the cat for the sister’s playtime ideas? 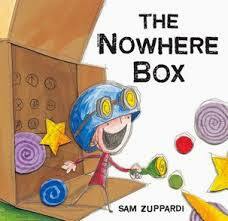 The Nowhere Box by Sam Zuppardi – “Frustrated by little brothers who follow him everywhere and wreck his toys and games, George commandeers an empty washing machine box for an imaginative escape that is free of pirates, dragons, and bothersome younger siblings.” George flies on a roller coaster and rockets to the moon. 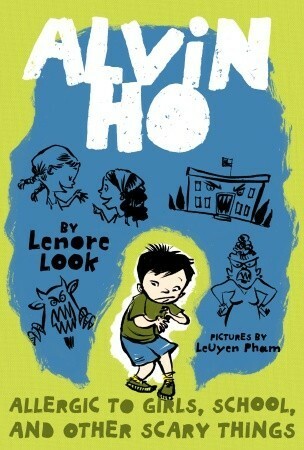 I love this book because if ML had been a boy she was going to have the moniker, George. Her grandfather, two great-grandfathers, and great-uncle share the name. 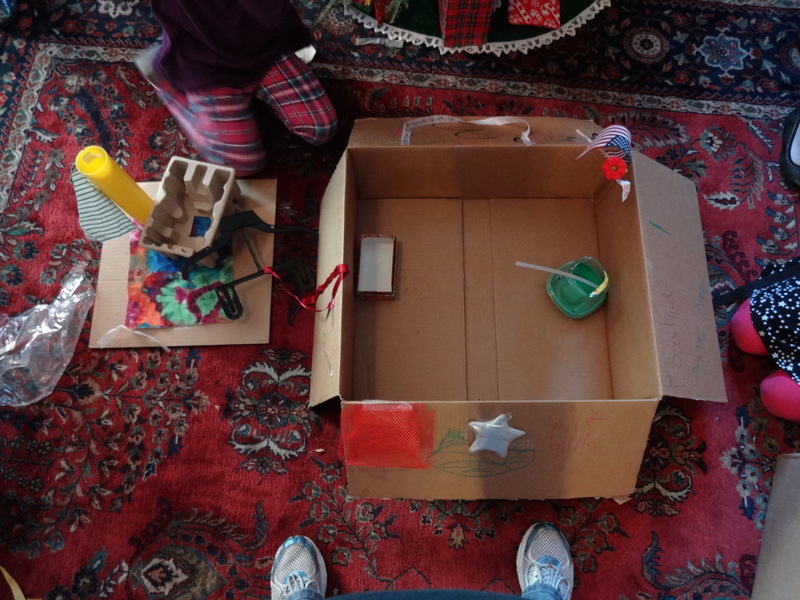 My Christmas wish for families with multiple children. May there be peace, love and no squabbling among siblings for at least Christmas day. Pretty certain my brother and I didn’t achieve it in our childhood. Hopefully, yours will. ML and I give friends books for Christmas. No surprise there. Today, I went to our local bookstore to finish the last of our Christmas shopping. 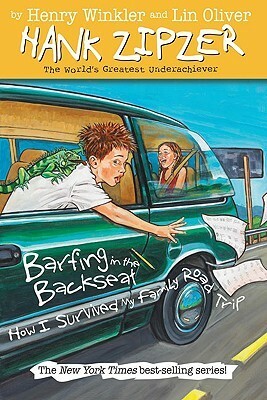 I learned Henry Winkler and Lin Oliver are visiting Quail Ridge Books on Thursday, February 13 at 7:00 pm. 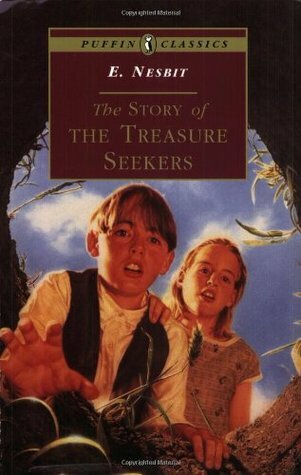 They co-write the popular series Hank Zipzer. Henry Winkler was my first childhood crush. He is best known as The Fonz from Happy Days. I’ve been singing “Monday, Tuesday, happy days. Tuesday, Wednesday, happy days. Thursday, Friday happy days. Saturday. What a day.” over and over since I left the store. YouTube’s helping me learn the rest of the words. 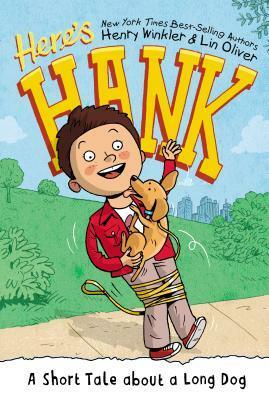 More exciting than an opportunity to meet the authors is learning about their new series perfect for younger elementary readers, Here’s Hank. 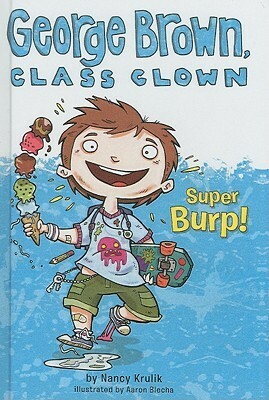 It’s about Hank Zipzer but focuses on his 2nd grade year, instead of 4th and 5th grade. 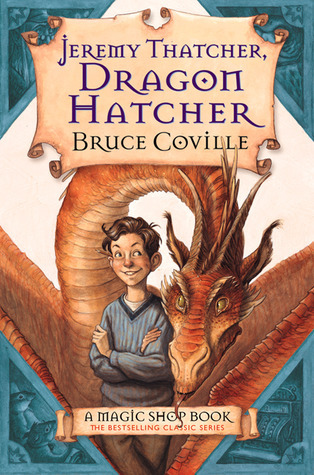 I’m adding this one to the Books for Boys – Series Fiction for Elementary School Boys post on February 6, 2014. 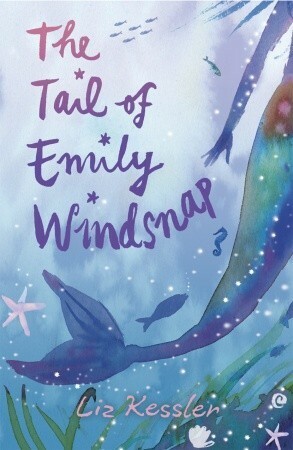 The day the first two books in this series, Bookmarks Are People Too! 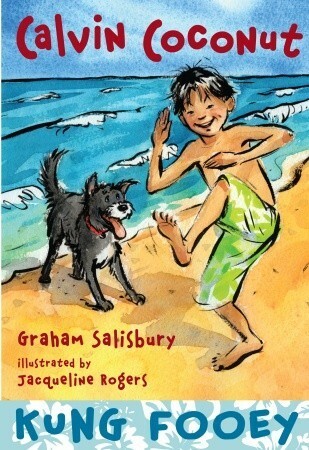 and A Short Tale About a Long Dog, are available for purchase. The best part of my bookstore visit occurred in the parking lot. I ran into my dear friend, Susan. When our children attended preschool together, we saw each other daily. Now ML and her kids attend different schools. We always say we are going to meet up for lunch, but finding time which works for both of us is a challenge. Susan was on her way to the bookstore to purchase books for her niece and nephew. She’s an avid follower of the blog. It was fun to provide book in recommendations in person. A very Happy Day in Raleigh, NC today. 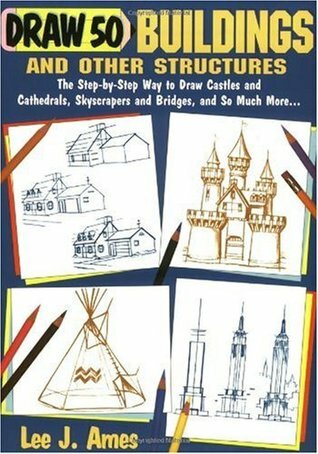 Below are other drawing series from easiest to hardest. 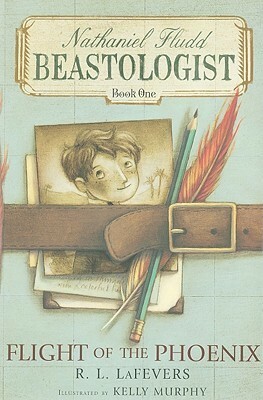 I’ve included pictures of one title in each series. 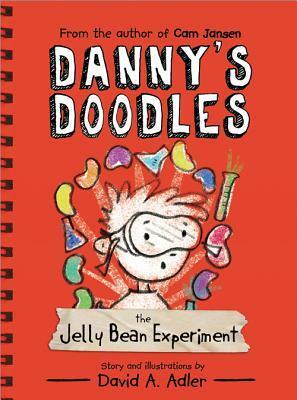 Each series includes books on a variety of subjects. 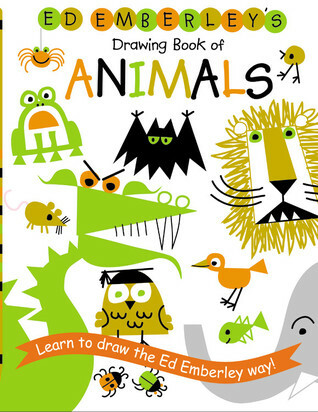 Simple Steps to Drawing – Breaks the steps into basic shapes and patterns. Then provides, 3 simple steps to create the picture. 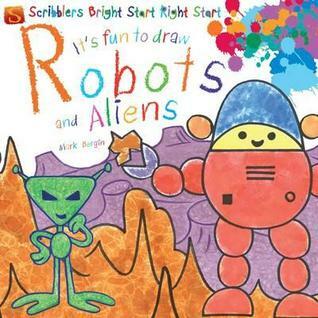 Scribblers Bright Start Right Start: It’s Fun to Draw – Developed for preschool children and older. Draw It! – Includes six easy to follow steps. Draw 50 – Another classic series. 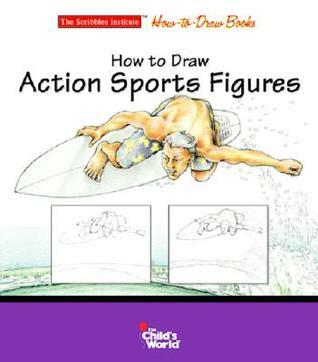 How to Draw – The most advanced series I’ve seen written specifically for children. 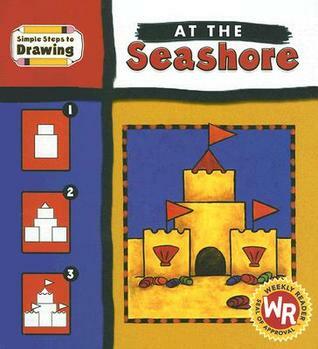 Do you know any other series for kids on drawings? I would love to add them to the list. 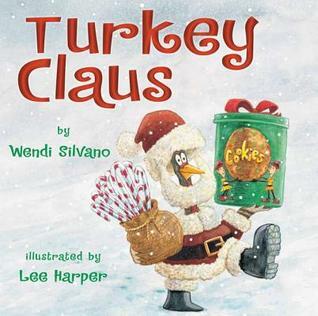 This morning, ML and I read Turkey Claus by Wendi Silvano and illustrated by Lee Harper. 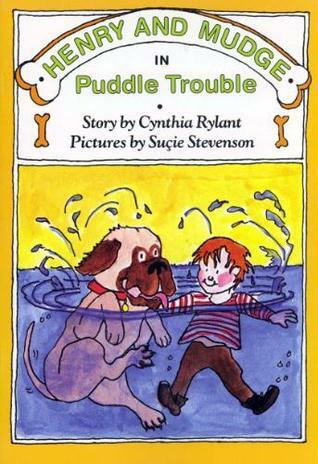 It’s a sequel to Turkey Trouble. In Turkey Trouble, Turkey overhears the farmer’s family are planning to eat him for Thanksgiving Day. 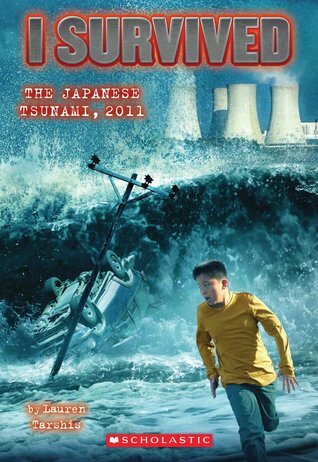 He comes up with a plan to save his life. 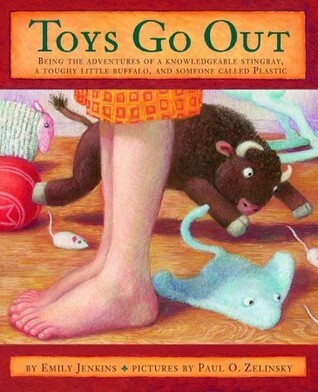 ML’s teacher read it to her class before Thanksgiving. So, when I brought home Turkey Claus she was excited. Once again, Turkey overhears the farmer and his wife making plans for a holiday dinner; turkey will be the main dish. Turkey realizes he needs to get his wish list to Santa as soon as possible. However, the elves won’t let anyone disturb Santa on Christmas Eve. 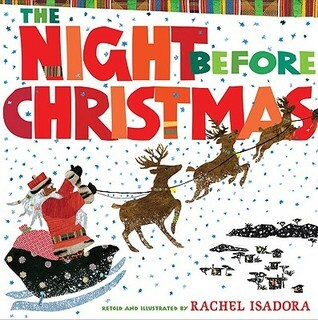 The Night Before Christmas retold and illustrated by Rachel Isadora is set in Africa. We read the information in the back about the author. She lived in Africa for over ten years. 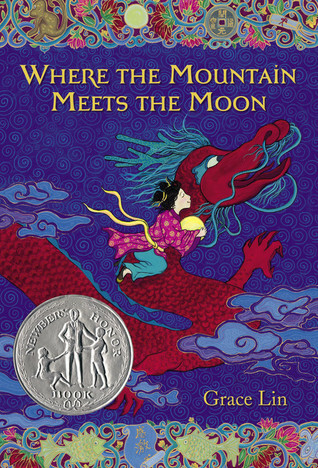 She’s created other classic stories with an African setting. 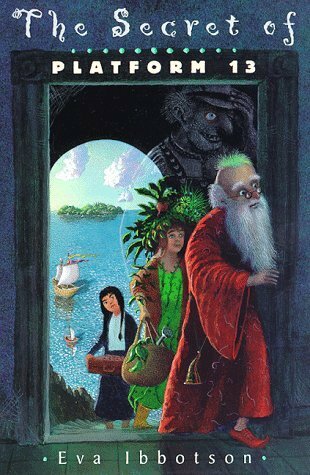 ML is eager to read them all – The Ugly Duckling, Hansel and Gretel, Rapunzel, The Fisherman and His Wife, The Twelve Dancing Princesses and The Princess and the Pea. We had our first meeting in September and our second today. Didn’t plan for it to happen that way. But life got in the way. So I gave the girls three books to read. First, we played twenty questions. 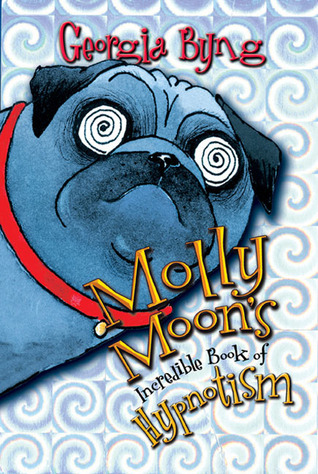 Each girl read about a non-fiction animal or not – ML didn’t. Her mama forgot to pick one up from the library. The girls asked questions to try to guess each friend’s animal. Some were really hard. Do you know what an okapi is? 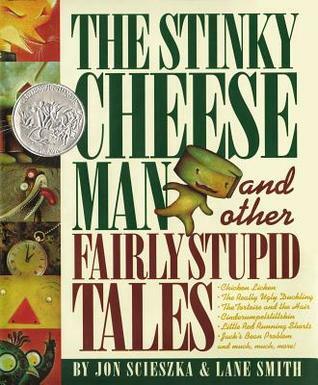 Then, we discussed The Stinky Cheese Man by Jon Scieszka and illustrated by Lane Smith for about three minutes. 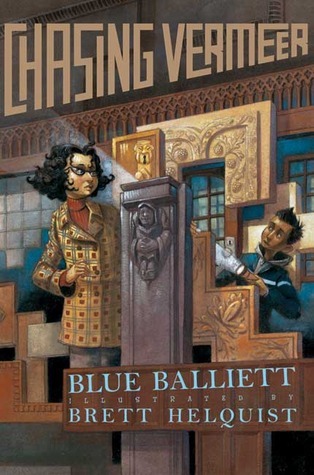 Several girls’ favorite story was “The Princess and the Bowling Ball.” I bought stinky cheese for the meeting. Not one girl wanted to taste it. I enjoyed it with a fresh baguette and wine afterwards. Next up… cake, pretzels and strawberries. Thankfully, it was a beautiful day so all eating, crumbs and spilled drinks happened on the driveway. Finally, the main event. 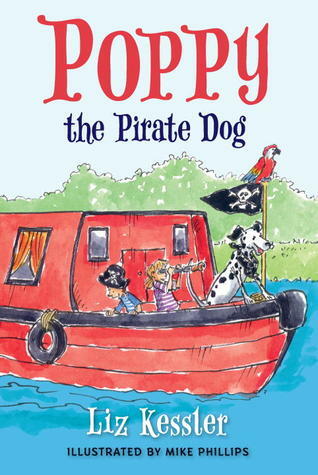 The girls read Poppy the Pirate Dog by Liz Kessler. Poppy goes on vacation with his humans. They try out a few boats. Poppy doesn’t like any of them. Finally, they find the perfect boat for a Pirate Dog. 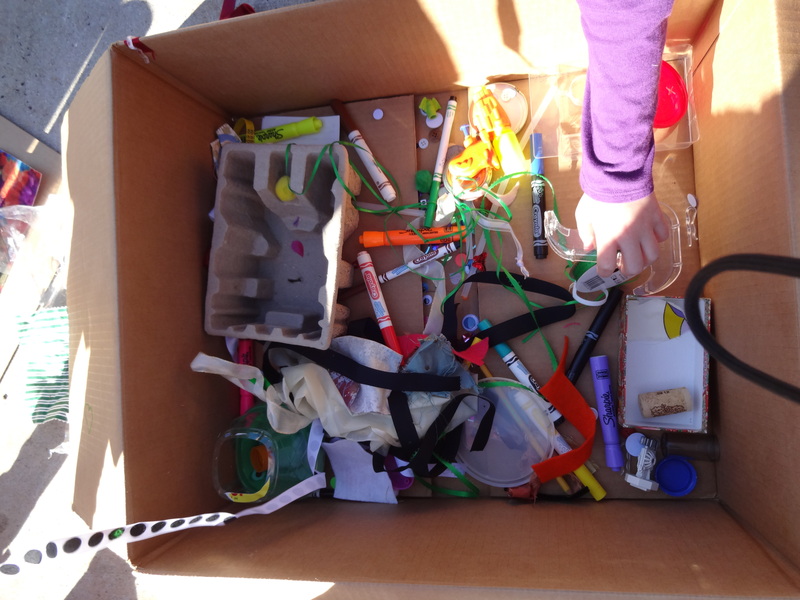 ML and I filled three large boxes with stuff – ribbons, recyclable containers, bottle tops, googly eyes, sequins, markers and lots of other things. The girls were divided in groups. 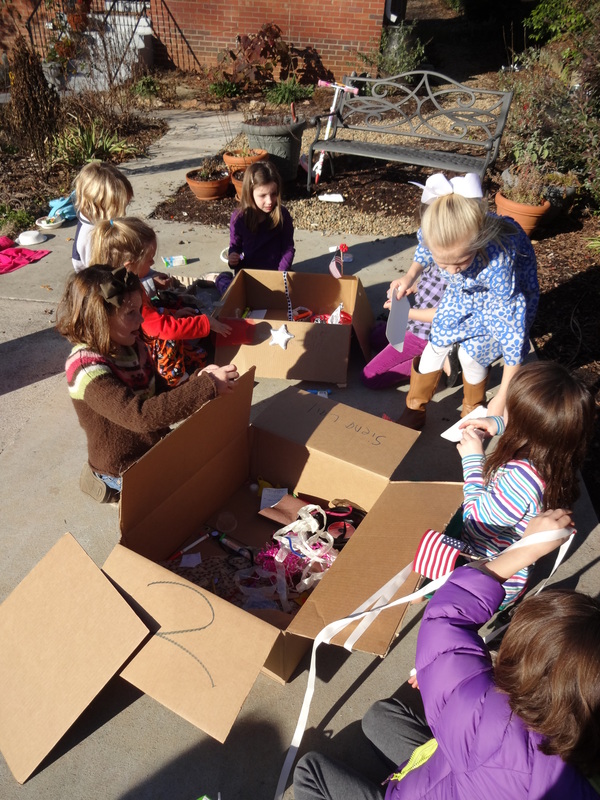 Each group used the contents in their box to design and decorate their boat. 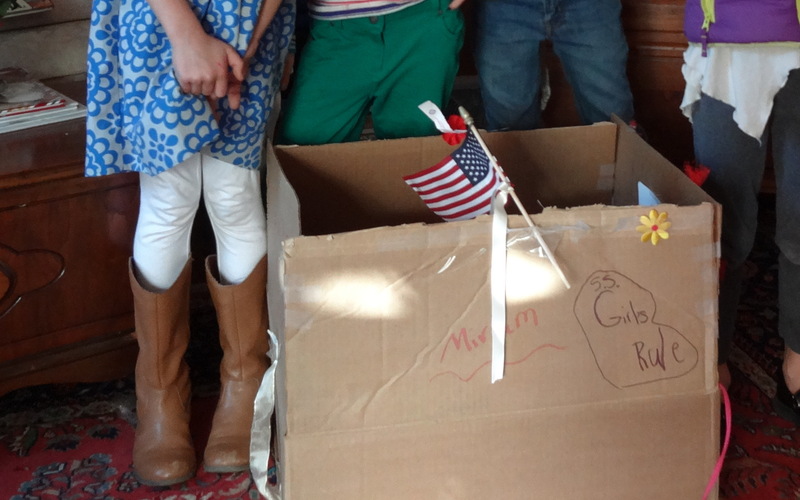 I enlisted a middle schooler, Lillian, to help. All future book clubs will be arranged around her schedule. I love the fact they included a toilet. Can you find it? Hint: It’s green. This group wins the teamwork award. Every time I walked by Bridget, Lily, Piper and Clara were sharing ideas and encouraging each other. Is the boat named Girls Rule or Miriam? I wish I took pictures of each side. This group worked more as individuals. Each girl decorated one side. The other sides probably said Siena, Anna Giles and Avery. Do you see the sail boat behind the big boat?. 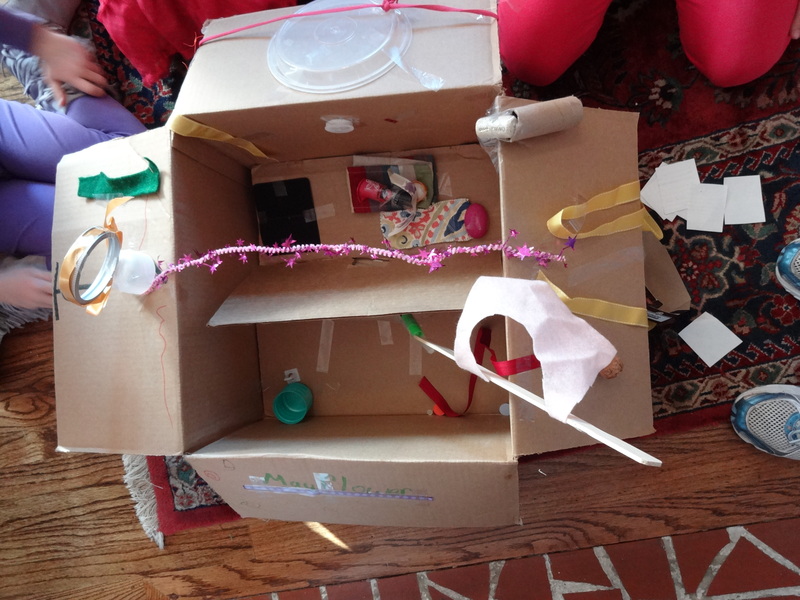 Annabeth and Roslyn did a large percentage of the boat design. Republican, Democrat, Libertarian, Independent, Socialist, etc. 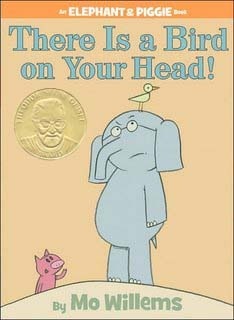 Read picture books about tea parties. Your manners are lacking. 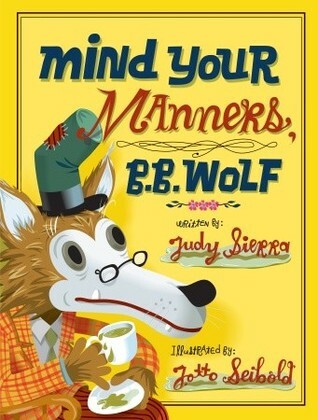 The books below will teach you etiquette. 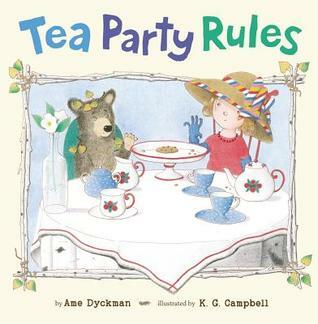 Tea Party Rules by Ame Dyckman and and K. G. Campbell – This one begins by the hostess demanding her guests follow all the rules. Very slowly the story develops a friendship that is more give and take, instead of dictatorial. 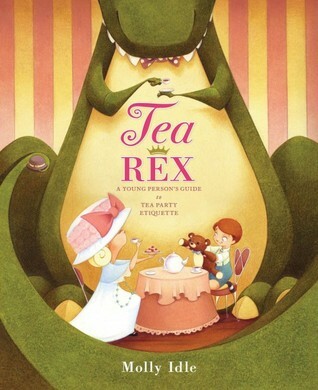 Tea Rex by Molly Idle – Mr. Rex is invited to tea at Cordelia’s house. Even though he’s big and clumsy, he’s treated with respect. 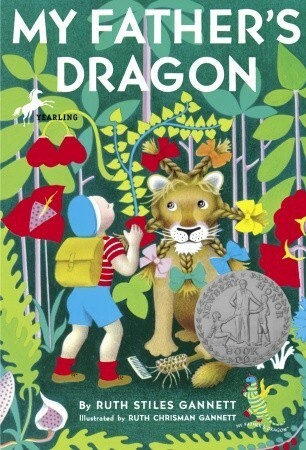 At the end of the book, Cordelia is invited to sit down at the table with Mr. Rex and his dinosaur friends. What a concept. Sitting down at the table and treating others with respect. 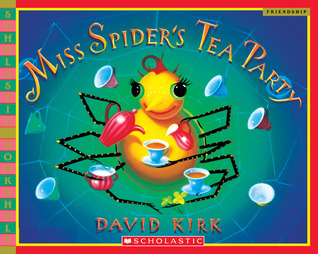 Miss Spider’s Tea Party by David Kirk – A classic from 1994. Miss Spider invites various insects to join her for tea. For obvious reasons, they refuse. Until a fragile moth soaked from the rain accepts Miss Spiders hospitality. The moth told the other insects about his experience. So the other insects joined Miss Spider for tea. Sometimes it only takes one to make a difference and get the conversation following a different path. 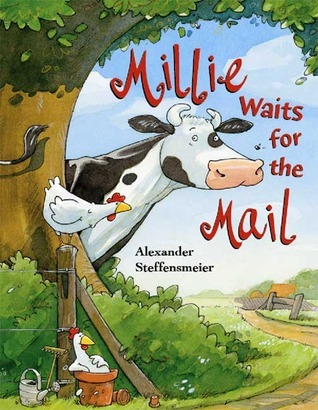 ML loves the Millie books by Alexander Steffensmeier. Millie is a cow. She looks like a Holstein to me. I know my cows. ML’s great granddaddy owned a dairy farm. I wish ML could have met the calmest man I have ever known. There’s something to be said for waking at 5:30 in the morning, milking the cows, working on the farm until the noonday dinner, resting in the heat of the day, milking the cows again in the early evening, having a light dinner and going to bed by 9. It left my grandfather a calm, grounded man, but I digress. 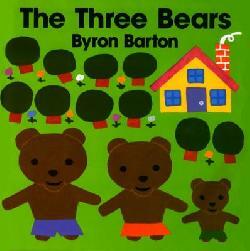 Trust ML… the following books should be read aloud at least three times at your house. Millie Waits for the Mail – Millie loves to surprise the mailman. 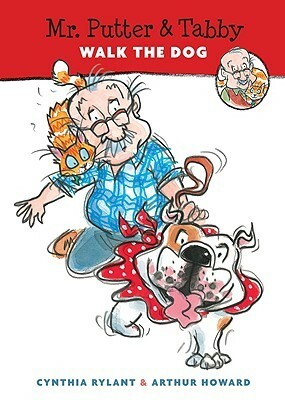 Millie and the Big Rescue – When Millie participates in a hide and seek game, who knows what may happen. Millie in the Snow – This one is set on Christmas Eve. 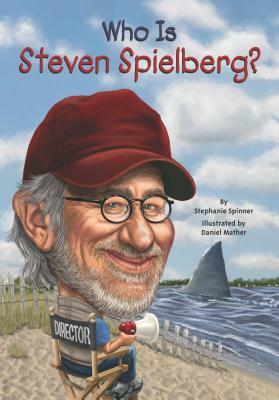 It’s one of our favorite holiday books this year. 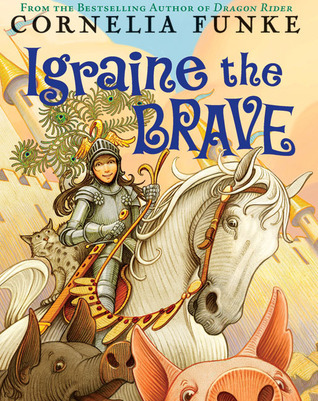 Through research for the blog, I’ve learned how long it takes to actually get a picture book from idea to the hands of children. 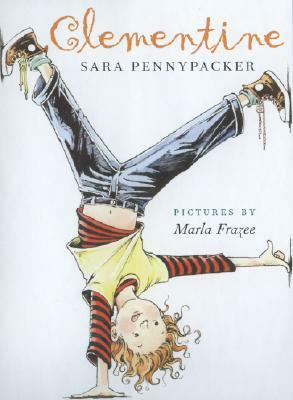 With the first Millie book published in 2007, the renaming of Millie was a business decision. 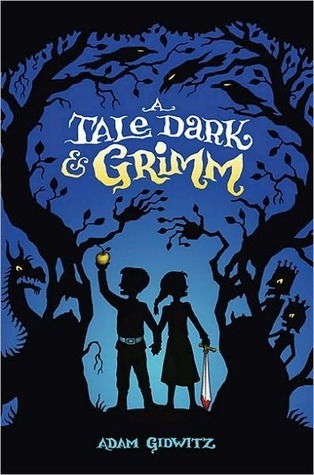 Wouldn’t you buy a children’s book where the main character and your daughter, granddaughter, niece, or friend shared a name? The name is gaining popularity in Scotland and Ireland now. Looks like Millie will continue to have a shelf life in the United Kingdom. Sadly, Millie the cow is not widely known in the US. But the name Millie is only 716th in popularity here. Maybe, they should have changed her name to Emily for an American version. No, Emily the cow just doesn’t have the same ring. Jennifer’s daughter turns 13 in a few weeks. She has a very sweet and innocent personality. A lot of the fiction for her age is dark and scary to her. She likes feel good books or mysterious books. She loved Mysterious Benedict Society. With the help of coworkers, I came up with this list. 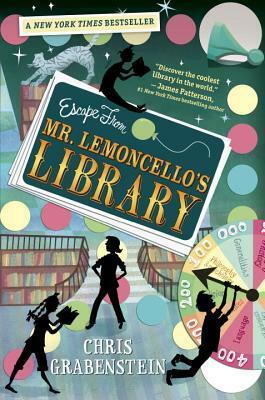 Blurbs are from the library catalog. I am trying to write as many postings as possible for holiday shoppers. 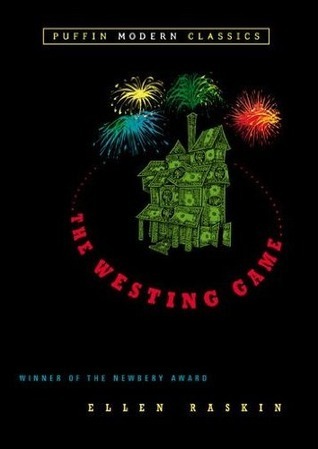 The Westing Game by Ellen Raskin – “The mysterious death of an eccentric millionaire brings together an unlikely assortment of heirs who must uncover the circumstances of his death before they can claim their inheritance.” A clever book that won the Newbery Award in 1978. 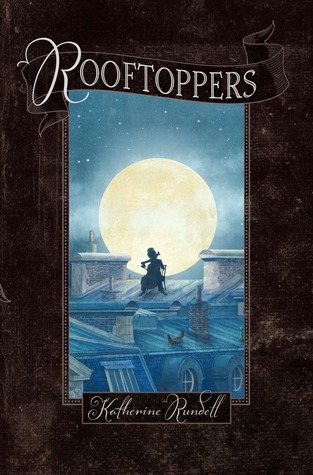 Rooftoppers by Katherine Rundell – “When authorities threaten to take Sophie, twelve, from Charles who has been her guardian since she was one and both survived a shipwreck, the pair goes to Paris to try to find Sophie’s mother, and they are aided by Matteo and his band of “rooftoppers.” One of my favorite books of the year. Expect a posting on it alone in the New Year. 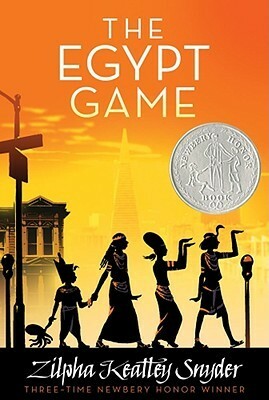 The Egypt Game by Zilpha Keatley Snyder – “A group of children, entranced with the study of Egypt, play their own Egypt game, are visited by a secret oracle, become involved in a murder, and befriend the Professor of the local junk shop.” A Newbery Honor Book from 1967. 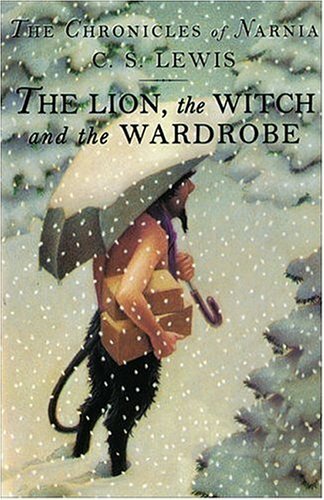 I haven’t read all these books but if they had been around when I was growing up, I’m betting I would. 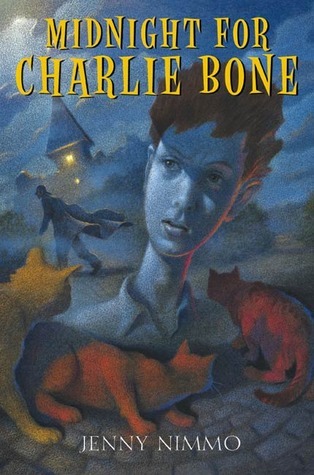 Nancy Drew was my hero! 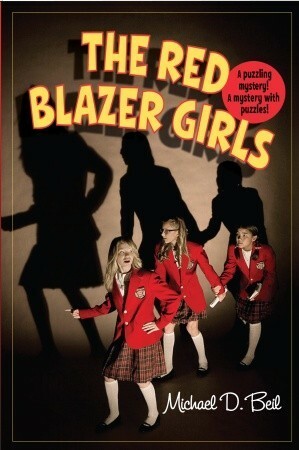 I cannot wait to introduce ML to the classic Nancy Drew. ML, her friend, my coworkers and myself marched in the Christmas Parade to represent the library. I was certain ML’s choice would be dressing as Goldilocks. It wasn’t. When I told her about the costumes she screamed, “I want to be Baby Bear.” Her friend agreed to be Goldilocks. ML’s friend has long, golden hair so it worked out great. Smart choice by ML. It was freezing and the bear costume was toasty. 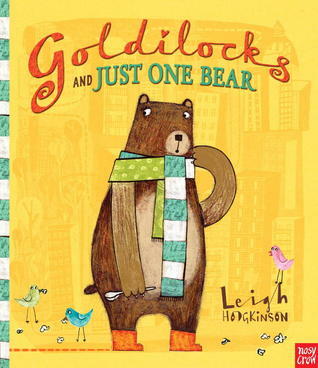 Goldilocks and Just One Bear by Leigh Hodgkinson – “Little Bear, all grown up, finds himself lost in a noisy, busy city where he happens to bump into someone with golden hair who remembers exactly how he likes his porridge.” ML has visited NYC two times. One more than I. She enjoyed this version with a city twist. 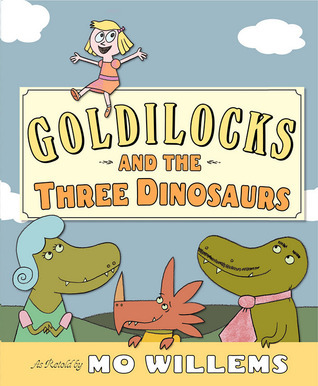 Goldilocks and the Three Dinosaurs by Mo Willems – “When three hungry dinosaurs lay a trap hoping to catch something to eat, Goldilocks who never listens to warnings, walks into their house and springs the trap.” Mo Willems and Dinosaurs… need I say more. We haven’t read it but ML just read the title over my shoulder. I asked, “What do you think.” Her response, “Sounds funny.” I’ll bring it home next week. 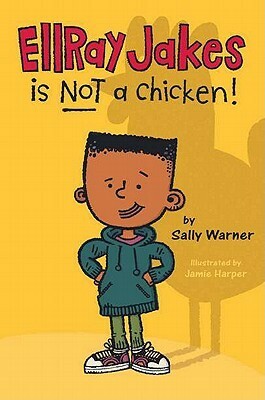 Goldie Locks Has Chicken Pox by Erin Dealey and illustrated by Hanako Wakiyama – “When Goldie Locks comes down with chicken pox, she is teased by her brother and is unable to visit with Bo Peep, Little Red, and other friends.” We own this one. ML thinks it’s hilarious. Luckily, she shouldn’t experience the itchiness of chicken pox. I still remember. However, the disappointment about missing my kindergarten field trip to Mayfield Dairy due to chicken pox was more traumatic than red, itchy bumps. 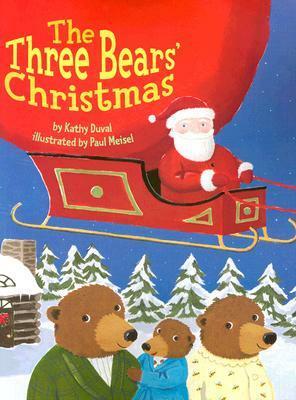 The Three Bears’ Christmas by Kathy Duval and Paul Meisel – We haven’t read this one yet. My coworker told me about it during the parade. 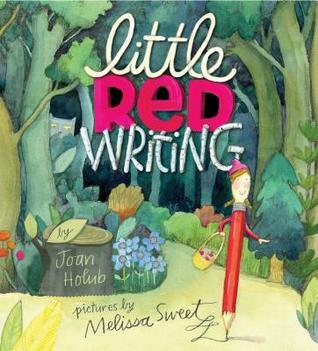 “After taking a walk on Christmas Eve while their freshly baked gingerbread cools, Papa, Mama, and Baby Bear arrive home to encounter another “trespasser,” who does not have golden hair but wears a red suit and leaves present.” ML loves funny stories. It’s certain to be a hit. No post tomorrow… We’re decorating the tree or as ML says WE’RE DECORATING THE CHRISTMAS TREE!!!!!! 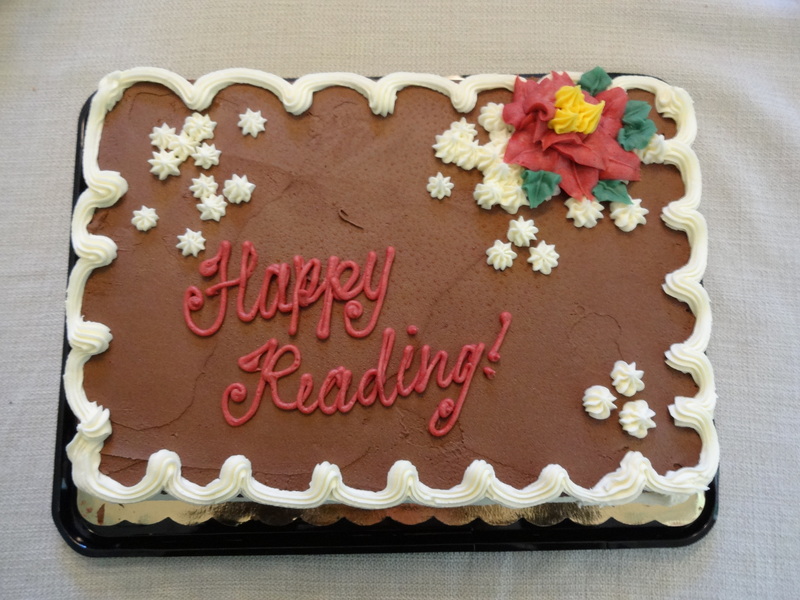 Beginning reading books, often called easy readers, can be boring. With a controlled vocabulary, repetition and built for increasing fluency it’s a challenge to write a truly fascinating story. Below are some series boys learning to read like. In the past few years, publishers have stepped up publication of non-fiction easy readers. I’ll do a post about those soon. 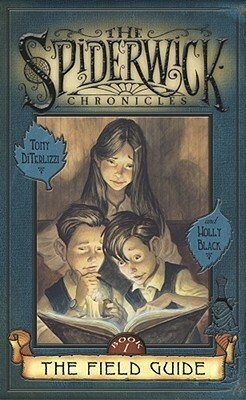 But wanted you to know that is an option for those boys you know who are mostly interested in stories about real things. 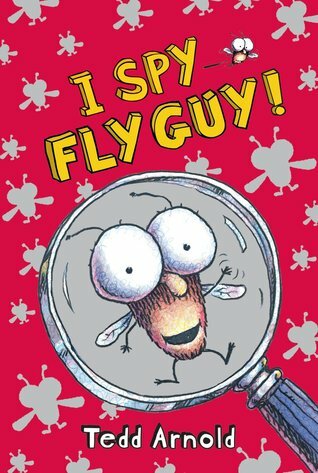 Would love input on more ideas of easy readers that boys enjoy. Any suggestions? I didn’t have a post ready for today. I didn’t think anyone would tar and feather me if I skipped a day. 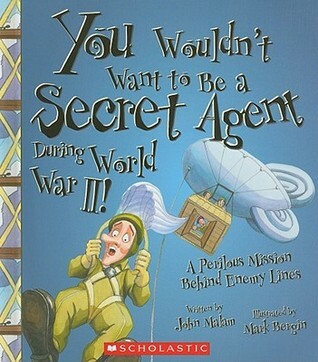 It’s a big fear of mine now that I read the You Wouldn’t Want to Know series. 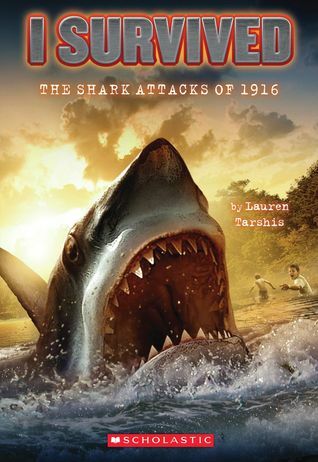 Titles in this series include both historical and modern day events. Looks like I Survived the Nazi Invasion, 1944 is being released February 25, 2014. 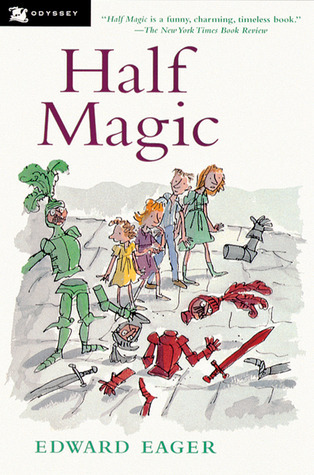 Books for Boys – Who Was and Who Is? 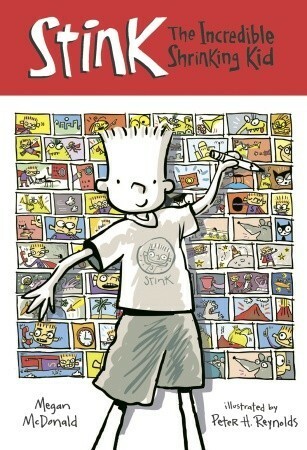 When I returned to the library world, older elementary boys would approach me for two specific series… Diary of a Wimpy Kid and Who Was I hadn’t been completely under a rock… I knew about Diary of a Wimpy Kid. 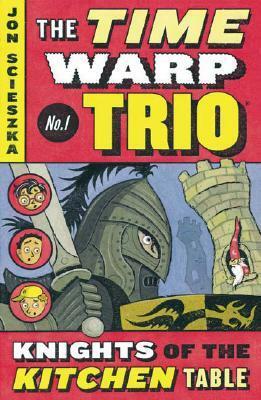 However, the Who Was series was a mystery to me. These boys brought me up to speed. 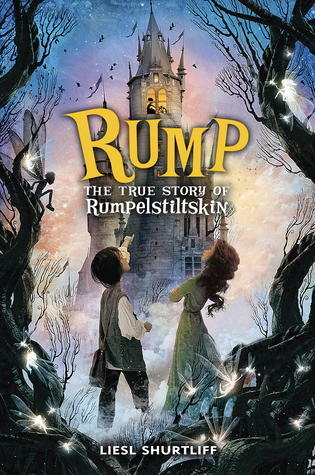 This fall at the school book fair, ML’s media specialist told me they are especially liked by boys who are reluctant to read. 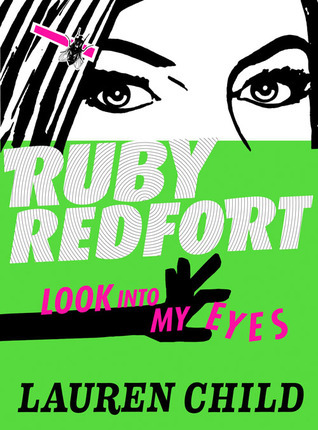 I can see why… interspersed with the text are black and white illustrations. 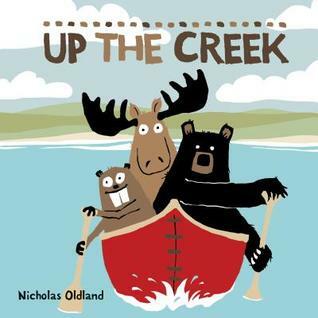 For example, the Who Was Abraham Lincoln includes pen and ink drawings of both the inside and outside of a log cabin, Lincoln studying on the cabin floor, helping to sail river boats, his tall hat for a tall man and his legs falling over the end of the bed. A timeline and bibliography of books and websites is provided. 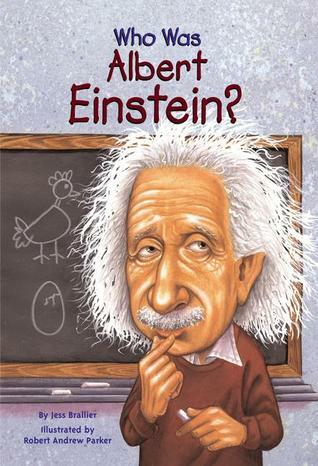 At 104 pages, it meets that difficult assignment of reading a biography for kids over one hundred pages long. My hat goes off to whoever created this series. The bobble-head looking covers make it an easy sale. 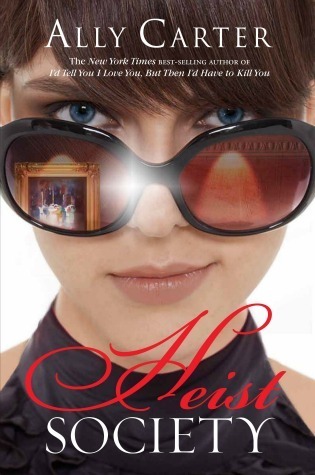 Over 70 titles make it easy to find a person that interests each reader. I don’t like to call books “boy books” or “girl books.” But the reality is there are books most boys aren’t interested in reading… Fancy Nancy, Disney Princesses and Barbie to name a few. 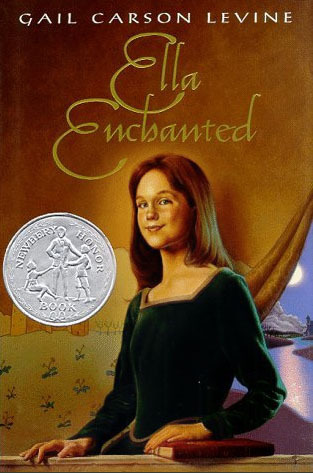 On the contrary, I’ve rarely found a book that a girl is unwilling to try because it’s a “boy book.” Use this week’s posts to find a perfect book for those hard to buy for boys. 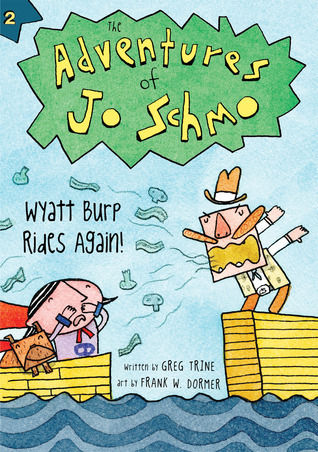 The “You Wouldn’t Want To Be Series” is on my top pick of books for elementary school boys this year. I don’t know one boy who wouldn’t be interested in at least one of the titles. 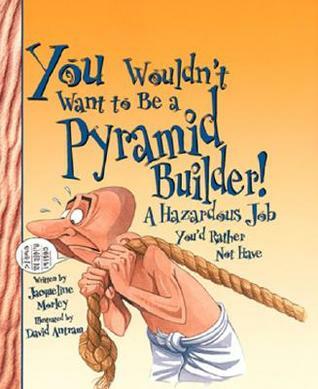 Books range from You Wouldn’t Want to Be an Egyptian Mummy to You Wouldn’t Want to Be On Apollo 13. I read a few myself. Actually, twelve. I had no idea “Typhoid Mary” lived in the United States. For some reason, I thought she lived in England. I assumed she had typhoid. She didn’t. Instead, she was a carrier of the bacteria. There are many more titles available at www.salariya.com. I plan to read all of them. Not sure how ML feels about them yet.